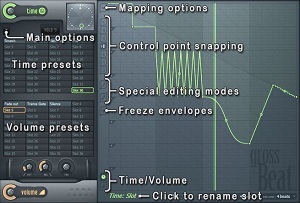 DrumSynth Live is an updated version of the popular DrumSynth standalone created by Maxim Digital Audio. DrumSynth Live features simultaneous support for 24 programmable real-time drum patches, each assigned to a separate key (C4 to B5). You can morph dynamically from one drum patch to another - just select the patch to morph to and tweak the morph amount wheel. Play with time! 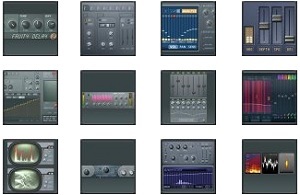 Gross Beat is a time manipulation effect designed for repetition and scratching effects. 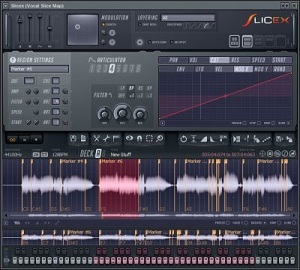 Gross beat is perfect for real-time or rendered gating, glitch, repeat, scratching and stutter performances. Gross Beat stores audio in a 2-bar rolling buffer under the control of 36 user definable time and volume envelopes, giving you unlimited creative control. Ogun can produce exceptionally rich metallic and shimmering timbres, although it's not limited to this genre. Ogun’s distinctive synthesis engine can generate more than 32,000 harmonics, modulated by high-level ‘harmonic mapping’ functions, that hand tonal control directly to the user. Try the VSTi demo and experience Ogun in your favorite host. 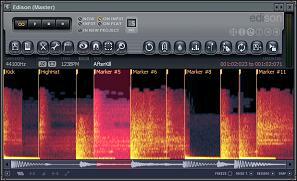 Maximus will deliver transparent peak limiting and volume maximization without coloration of the processed sound. However, Maximus is much more than a pristine quality Mastering Maximizer, it's also a Compressor, Limiter, Noise Gate, Expander, Ducker and De-esser. 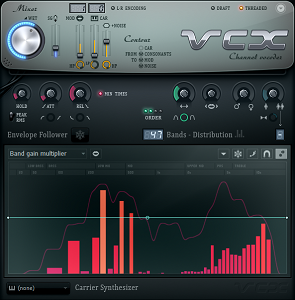 Maximus excels equally well as a final mastering plugin or as a per-track effect. Lock and load. A disruptive innovation in software synthesis, nothing else compares to the diversity Sytrus packs. 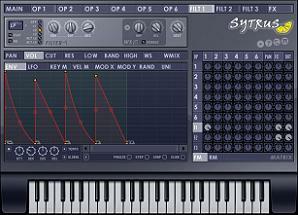 FM, RM & Subtractive synthesis - have it all!